Find a great range of hats, beanies, caps and head wear for rock climbing, walking, hiking and other outdoor activities. We have a selection of insulating, sun protective and also waterproof and windproof beanies for all weather conditions. Use the filters down the side to narrow down your search. The classic style Waterproof Cap that can be worn all year round. Pay subtle homage to Mountain Hardwear with the Mountain Icon Trucker Hat with a low-profile trucker fit and 5-panel construction. 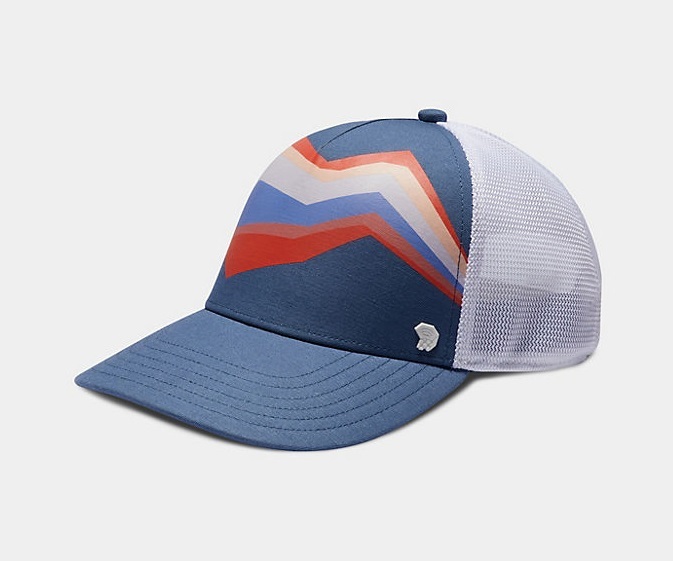 The Women's Neptune Trucker Hat from Mountain Hardwear takes inspiration from the climbing wall into the outdoors with a rad screen-printed graphic. 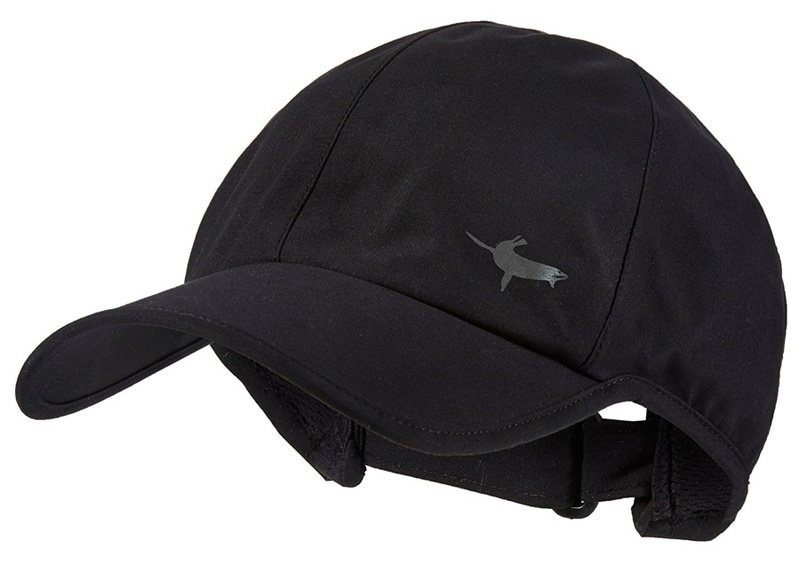 Practical, lightweight, ripstop hot-climate hat with full-face mesh protection. A super lightweight headband with outstanding wicking capabilities. A versatile sun-hat, perfect for all weather protection. Adjustable trucker style baseball cap from prAna, featuring shark logo. Mesh-backed, adjustable trucker hat by Patagonia. The Coda trail running cap by Montane is a weightless addition to your running kit that will protect from the sun, rain and manage sweat. Classic cuff Live Simply limited edition beanie from Patagonia. Breathable, fast-drying sun visor with 30+ UPF protection. The ultimate weatherproof, breathable, quick drying running cap.